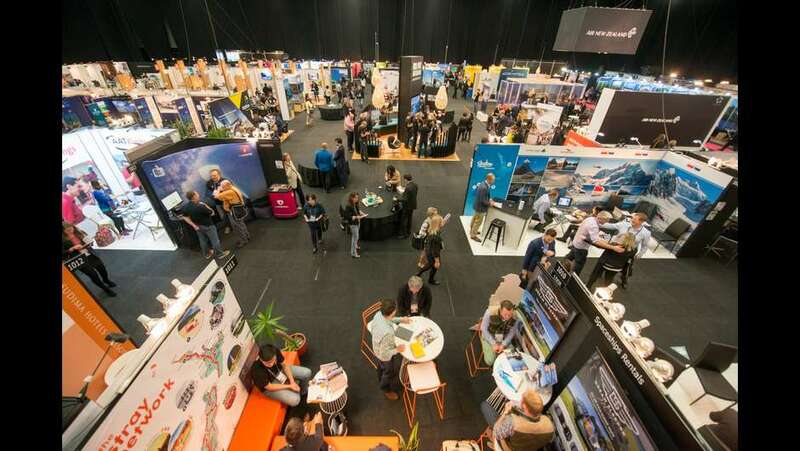 Auckland, New Zealand, 2018-Apr-16 — /Travel PR News/ — A Steampunk museum, an innovative camping option, an adventure business founded to grow the confidence of urbanites in the outdoors, and an all-in-one 3D Trick Art Gallery are among the 49 new tourism products that will be on show at TRENZ 2018. “GO Glamper is an extremely convenient and well thought out piece of Kiwi ingenuity that will allow visitors to explore New Zealand without the huge costs normally associated with more traditional accommodation,” says Managing Director James Dalglish. This entry was posted in Festivals and Events, Tourism, Travel, Travel Management, Travel Marketing, Travel Services, Travel Tech and tagged 3D Trick Art Gallery, Chris Roberts, Dan Meade, James Dalglish, Richie McCaw, tourism products, TRENZ 2018, Tylor Kim. Bookmark the permalink.